To whom much is given, much is required. Or so they say. Doug Larson sees it a bit differently as he has been given much in the way of coaching and mentorship, so he has made it his mission to give as much, if not more, as he has received. 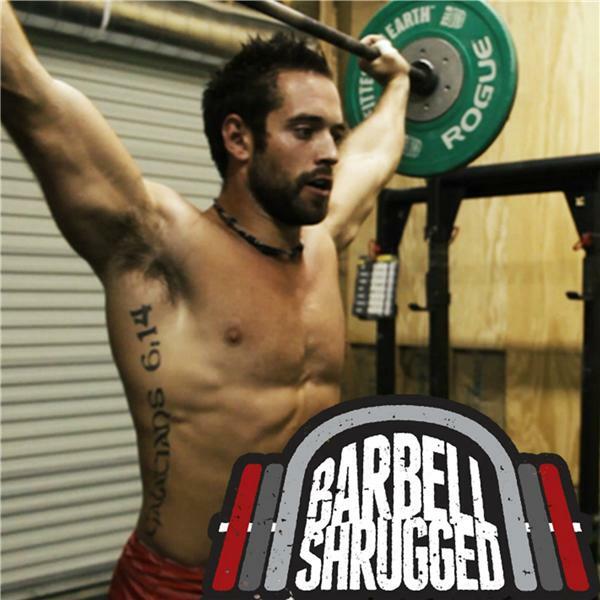 Doug is the cofounder of Barbell Shrugged, one of the longest running podcasts in the fitness space and still going strong. Doug has understood the value of coaching and mentorship since his adolescence, when his coach took him under his wing and introduced him to the world of strength and conditioning. He would go on to play football in college while building proficiency in mixed martial arts and jiu-jitsu. As his education flourished he followed his mentor to Memphis, Tennessee where he would attain his Masters in Movement Science and meet his eventual co-hosts and business partners Mike Bledsoe (@mike_bledsoe) and Chris Moore (@barbellbuddha). Together they would train together, run a gym, and start one of the most prolific fitness podcasts ever. Join us this week as we dive deep into the journey of Doug's evolution from student, to teacher, to master. Find out why Doug has made it his mission to pass on as much knowledge, through as many mediums as possible (ebooks, seminars, podcasts, etc...), reciprocating all that he has been fortunate enough to receive. Doug truly is the embodiment of the abundance mentality and we can't wait to share his message with you this week on Feed Me Fuel Me!